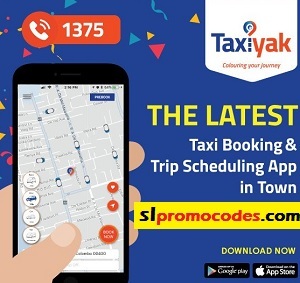 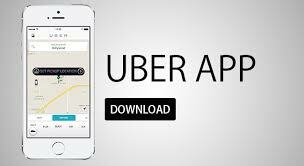 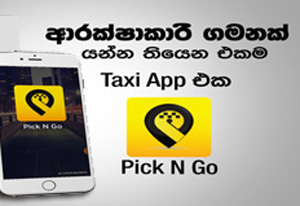 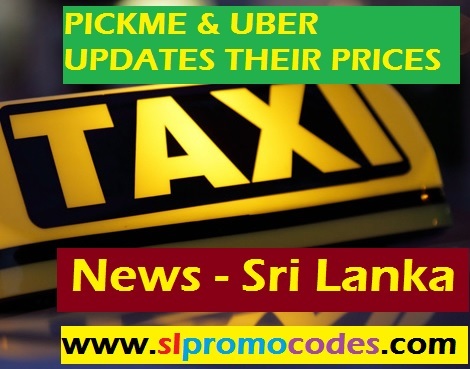 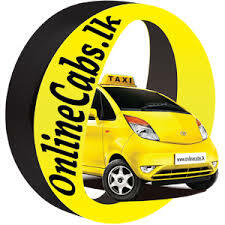 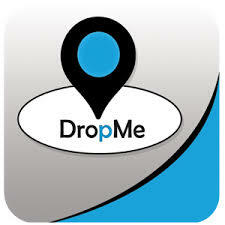 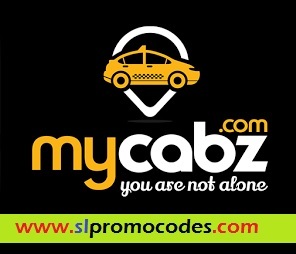 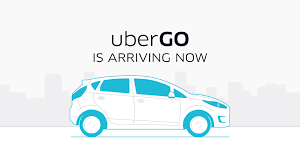 Uber Sri Lanka & PickMe.lk Taxi.lk Promo Codes: LKR.5000 OFF, YOUR LOCAL HOTEL STAY! 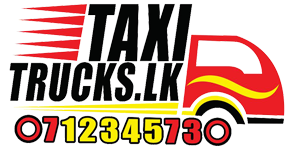 LKR.5000 OFF, YOUR LOCAL HOTEL STAY! 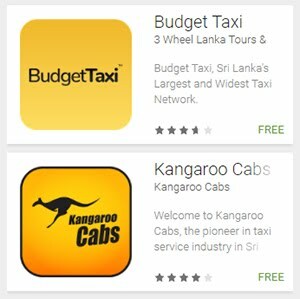 with the best 12 Month Interest Free Installment plans!